Ooo la la. Our sequin long sleeve mini is perfect for any holiday occasion. 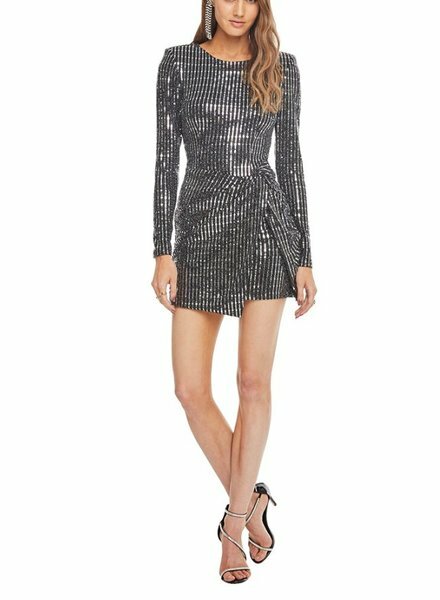 Our striped sequin dress will sure to be the life of any party. The perfect piece to be worn alone or paired with tights and boots.